Metro plans to combat a surge in suicides on the transit system with a $250,000 prevention program. Metro data shows the number of people who have committed suicide in the system, mostly by jumping in front of trains, has roughly doubled over the last year. Lisa Cooper-Lucas, Metro's manager of medical services, told Metro board members Thursday that there were about three or four suicides a year from 2000 to 2007. In 2008 there were five suicides, but there were 11 in 2009 and there have been four so far this year. The program would train 20 Metro employees to teach bus drivers, train operators and station managers how to spot and stop suicidal people. It would also teach riders about the risk of suicide so they can intervene. 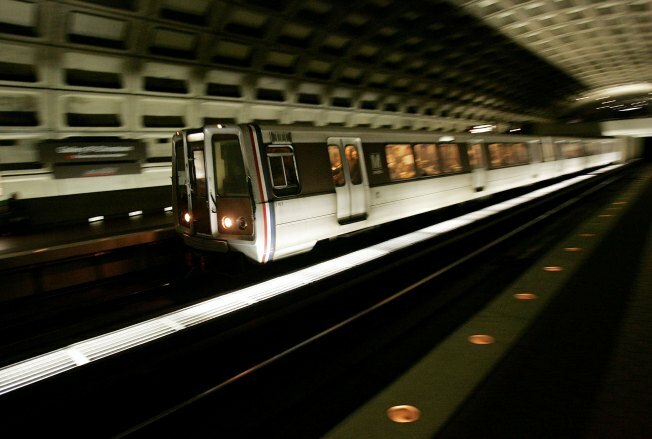 The program goes before the full Metro board for approval this month.